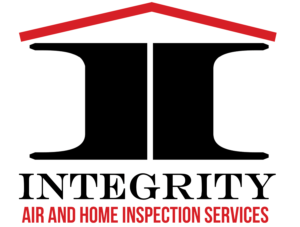 Integrity Air and Home Inspection Services is based in Sharpsburg, GA. We offer our customers peace of mind. We can repair or replace your HVAC quickly. Did you know we can also help you with financing? Our expert staff understands that a broken HVAC system can cause your family financial stress. We offer financing through Microf. With so many options we are sure to have one that works within your budget. Our friendly staff will work for you and get you comfortable soon! We accept cash, checks, credit cards and financing options. Contact us today and with approved credit we have a variety of financing options. We will work with you so that we find a plan that is comfortable for your budget.